The South African JSE listed Enterprise Systems giant EOH Holdings has taken the expected step in increasing its dominance across Africa and plans to grab a 49 to 80 percent stake in local SAP consultant and enterprise outfit, Twenty Third Century Systems. In a press release, EOH commended TTCS footprint across Africa and gave the direction of the deal as an Africa growth strategy for both companies. Outside of South Africa, the award-winning Ellman Chanakira-led TTCS has established a broad footprint across Africa in Zambia, Malawi, Kenya, Uganda, Rwanda and Nigeria, offering enterprise solutions as an SAP partner to large conglomerates in Transport, Communication, Energy, Mining, and governments departments. It would make sense that EOH. TTCS, on the other hand, is rather silent going into this merger. While EOH released a press statement available on their website, TTCS has refused to comment on the development leave to say the transaction is still under discussion. There have notable mergers between rivals-of-sorts in ICT such as in the IBM and Lenovo or the Time Warner and AOL mergers. Some mergers are however not born out of mutual profiting. There is usually one partner that has the financial upper hand and more or less dictates the terms and conditions of the relationship. The Facebook takeover of WhatsApp and Windows takeover of Nokia are good examples. While it hasn’t been explicitly stated how this relationship will benefit the two prospective partners, there is a lot of room to speculate. The fact that the Zimbabwean economy has indeed been faced with persistent adverse economic conditions points to the deal being born out of a need for financial support. Cash flow is terribly dwindled and liquidity is scarce in the market. This has seen the huge firms in energy, finance, mining and so forth, who previously could afford weighty enterprise systems such as SAP, struggling to sustain and naturally switching to lesser or alternate technology. These conditions, coupled with the fact that TTCS has been on an ambitious expansion drive over the past five years, including opening offices in Ghana, Kenya (2011) and Nigeria (2013) may be cause for stringent measures. Though there haven’t been any reports of TTCS struggling financially, the Zimbabwe picture does not augur well for TTCS, or any business for that matter. While this has been happening on a macroeconomic level, TTCS has been receiving accolades locally and across Africa, something that has given the firm the reputation of a survivor in a tough environment. The distinctive 49 – 80% takeover, depending on the country, may also be cause for speculation on TTCS’s need to observe Zimbabwe’s Indigenisation policy dictates that restrict foreign investment to 49% of an indigenous company. Does this mean that EOH actually intended to invest more into the company but could not? The inclusion of a varying Africa-wide branches acquisition may be meant to circumvent this hurdle where in fact EOH will emerge the larger shareholder. 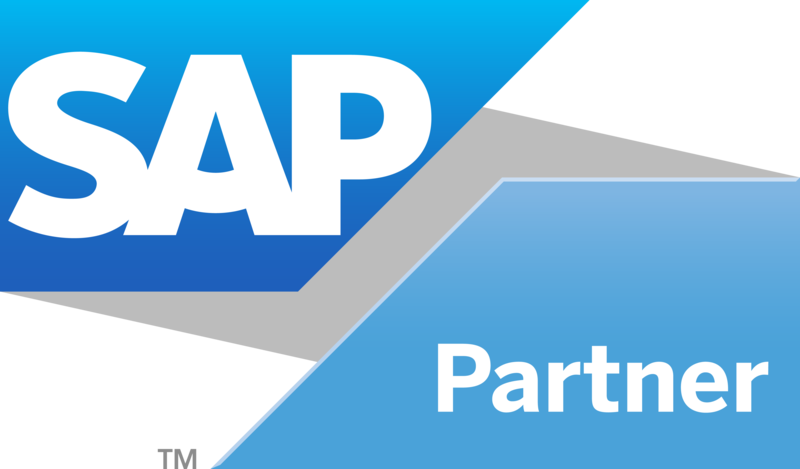 Another highlight is the training of graduates into SAP support which has seen TTCS churn out qualified SAP consultants into Africa since 2011. TTCS may be shifting from the core system software and infrastructure provision to SAP support while leaving the heavier lifting to EOH. All the same as the story develops, we will definitely keep you updated. As The ZSE Introduces Electronic Trading What Does This Mean For Ordinary Zimbabweans? Why does 100% of this article sounds like speculation? Poor journalism, no facts just speculation. Good investment i guess hope this will bring more tech in Zim and also puts Zim on the Enterprise Tech market.